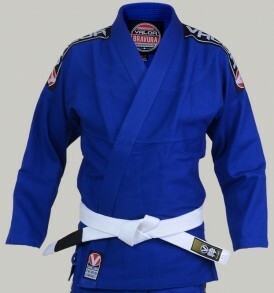 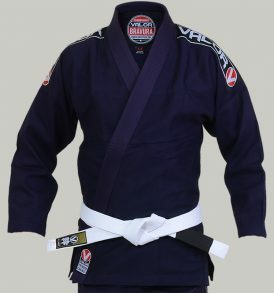 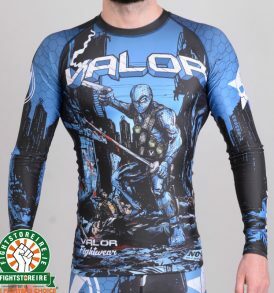 Valor Fightwear is a BJJ brand based in Essex in the South East of England and have been selling BJJ GIs and other gear from their warehouse since 2010. 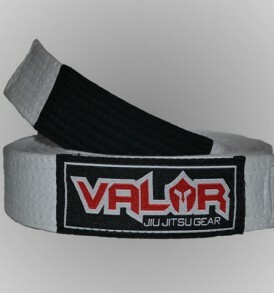 "We started our company because we felt there was a need for High quality gear at affordable prices. 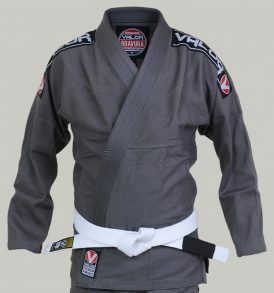 Something we still believe in today. 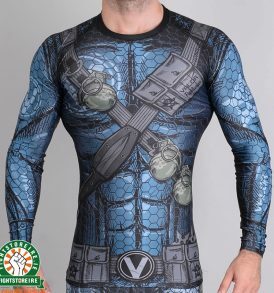 Over the past few years we have improved and continue to improve every product we release and do our best to keep our prices affordable without compromising the quality. 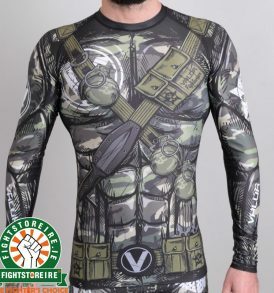 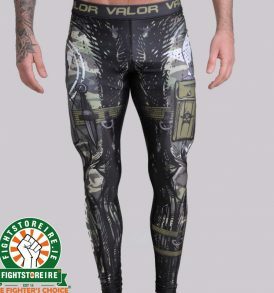 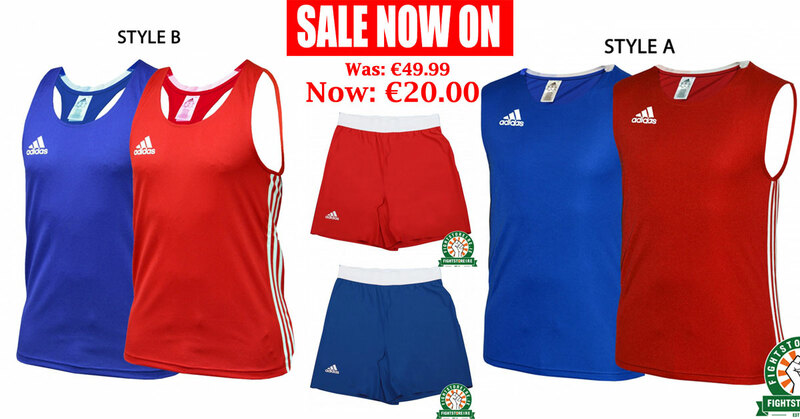 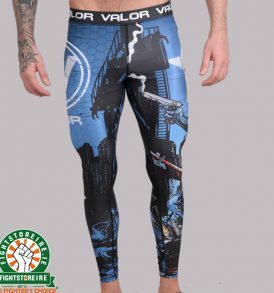 Fightstore Ireland is stocking a large selection of Valor gear. 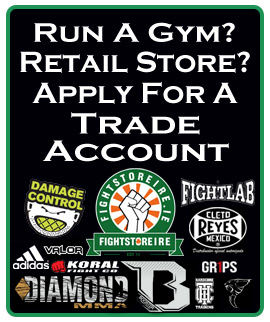 If you're looking for something that's not available below, please contact us.